Get the most nutrition out of your fruits and veggies and improve your health learning these best juicing practices. There are plenty of fun ways to experiment and prepare juices. 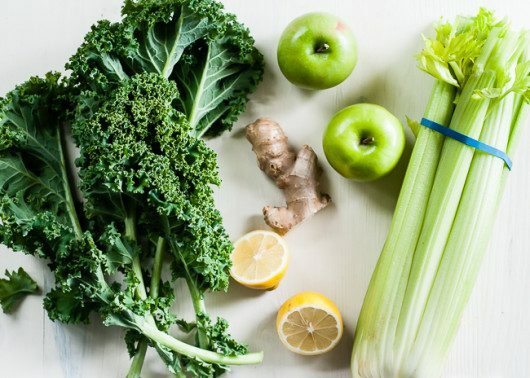 Juices offer plenty of benefits for your hair, skin, and improve overall immunity. Juices are also tasty and unlike many boring diets aid in helping you lose weight in an exciting way. 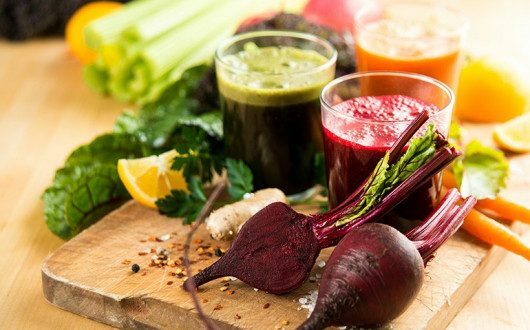 The following guide focuses on some of the best-known methods of juicing and how to juice the right way. When preparing a juice for your daily consumption, it’s highly recommended to add 2 cups of vegetables to every cup of fruits. 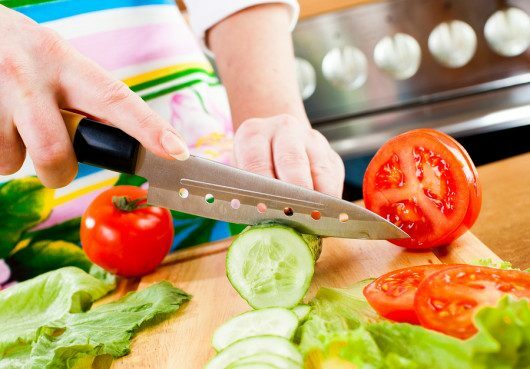 Vegetables are a rich source of insoluble and soluble fiber. Due to their rich fiber content over fruits, they carry several health benefits that can help combat digestive disorders such as constipation, malnourishment, etc. Juicing only fruits adds to an unhealthy source of sugar, therefore adding vegetables can manage your sugar levels. Whether children or adults, no one likes eating dark green leafy vegetables. Green vegetables are filled with vital nutrients, vitamins, and minerals needed by our bodies. By converting these vegetables into freshly made juice, you can enjoy a tasty glass of vegetable juice. It has also been proven that liquids are easy on the gut over solid food. Although, juicing is important to lose weight to keep yourself fit, never neglect on your solid diet. While juices provide you with an abundance of fiber, minerals, and vitamins, they lack protein as well as fat. It’s important to consume a good amount of foods high in protein and fat while consuming juice to balance your daily nutrition. Prepare your juice to be as natural as possible, the sugar in fruits should be sufficient to sweeten the taste of your juice. Organic fruits and vegetables do not carry toxic substances like pesticides. Therefore, after directly washing your produce, you can add the fruits without having to peel their layers. Many fruits contain additional antioxidants and chunks of minerals in their skin, so adding them unpeeled to your juicer can offer you plenty of health benefits. Fruits and vegetables have an expiry period after which all nutrition is lost. 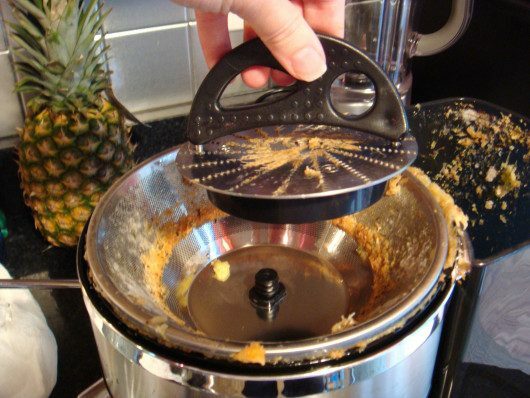 An unwashed juicer may have traces of leftover produce from your previous juicing session. The stains can start to harden and over time become rot. The rot is extremely hard to remove once hardened and requires some serious cleaning to get rid of. Early mornings or before meals are the best time to consume fresh fruit juices. The number of nutrients the body absorbs increases drastically when your stomach is empty. Consuming juice before meals also ensures you don’t overeat or have hunger pangs due to the fiber intake. Throwing random vegetables and fruits into your juicer can lead to a chemical reaction causing you to fall sick. While mixing fruits and juices, it’s important to follow recipes and understand what pairs well with one another. Apart from making you sick, the juice could taste terrible and you could end up wasting money by pouring the juice down the sink. Take, for example, leafy greens which are a healthy produce and provide all the right nutrition. But combining different groups of greens can lead to a rather bitter and strong flavor that can cause nausea. It’s important to dilute flavors from strong leafy greens with a dash of cucumber, lime, or fruits. Gulping juice seems to be the ideal way to drink but it can lead to nutrients not being absorbed properly into your system. Mixing your saliva with juice helps the nutrients process better with your system as digestion begins as soon as food reaches your mouth.